Data shows attacks on METRORail becoming common, Steven Romo reports. HOUSTON, Texas (KTRK) -- A man was brutally assaulted by another METRORail rider last month, and data shows that type of incident is not uncommon for trains and platforms. Eyewitness News obtained surveillance video from inside a train of the assault that happened on March 16 before 1 a.m.
A man in an orange t-shirt can be seen acting aggressively toward two passengers. Those passengers leave and a 62-year-old man with a white hat gets on board the train heading south from McGowen Station. The video shows the man in orange start yelling at him. Minutes later, he returns and appears to beat the victim repeatedly. The 62-year-old was left with a gash to his head and bruises, authorities said. Another passenger can be seen assisting the man after the attacker leaves. Data from METRORail shows violent incidents happened on average about 62 times each year from 2014 to last year. That's a rate of more than once a week. Not all platforms pose the same risk. Wheeler Station leads the way with 28 incidents and Main Street Square Northbound Station had 12. According to data, Memorial Hermann/Houston Zoo Station had eight. The other 37 stations had six incidents or fewer in that time frame. However, leading the way in violent incidents are trains themselves with 35 incidents reported over the last three years. A man was caught in connection with the March 16 incident. 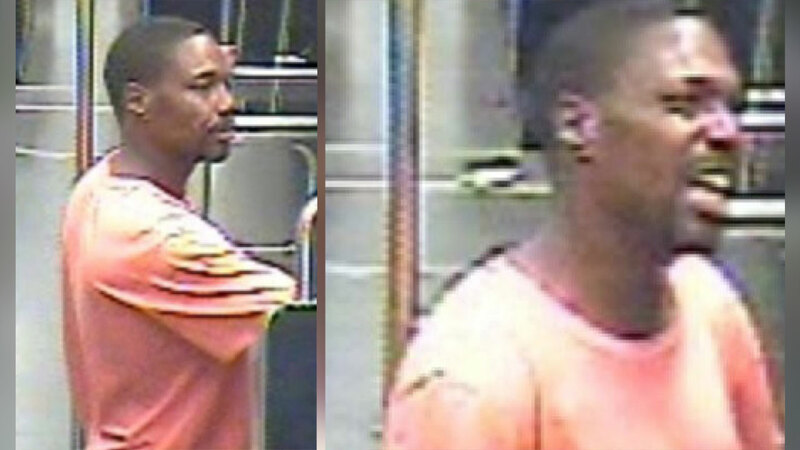 A man suspected of attacking a 62-year-old man on a METRO train has been captured, the transportation agency said.